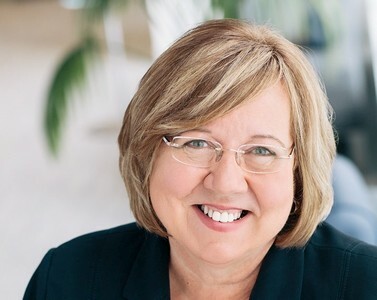 Cheryl Gray is EVP at QuadReal, where she leads the Enterprise Innovation Team, providing expertise to the Canadian real estate portfolio in sustainability, environmental health and safety, national contracts and property management best practices. QuadReal Property Group is a global real estate investment, operating and development company whose portfolio spans 23 cities across 17 countries. 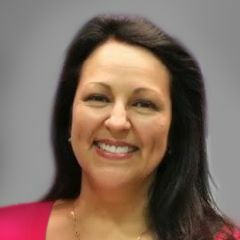 Cheryl is also the 2019 President-Elect of the Institute of Real Estate Management (IREM), the first international member to hold an officer role. IREM is an international association representing nearly 20,000 members united to advance the profession of real estate management. Tell us about the technology history at QuadReal. Our story is unique because QuadReal is a new company, but we started with an $18 billion real estate portfolio. Our owner, British Columbia Investment Management Corporation (BCI), formed QuadReal Property Group and internalized management of all their real estate assets in February 2017. Shortly after joining QuadReal, I attended an industry event where Boston Properties' head of IT was speaking and listened to him describe ransomware and malware cyber-attacks that were occurring on properties. Also, the trade publications and attendees at industry events were all talking about smart buildings and there was a lot of chatter about Proptech. I realized that we needed to focus on these issues within the BCI portfolio. In mid-2017, I presented a plan to our C-suite to launch a Digital Innovation team for our properties and they agreed to move forward with the idea. Today, the QuadReal Digital Innovation team works closely with the development groups on projects to embed our smart building strategy. We also collaborate with our property departments on a wide array of building technology matters and with our international division as they continue to expand our global portfolio. What are your highest priority technology initiatives for 2019? Cybersecurity initiatives for the existing built environment is a top priority. We have to focus on the foundation first and really understand where the risks are, if any, and work with the property teams to address them. At Realcomm last year, a speaker from GSA talked about how they reviewed their portfolio and did a risk matrix; it was very interesting. That led QuadReal to conduct a similar survey of our buildings. We had to be sure to ask the right questions about all of the buildings and then we ran the information through our own risk matrix. We learned a lot from that. We're spending a significant amount of time with our development teams to �build it right 'and working with the property teams doing major repositioning and capital investments. Big capital investments aren't typically something you replace every two years; for example, a building automation system lasts for a long time. We are helping the teams focus on contract language and building infrastructure specifications. Has technology changed the way you spend your time and focus? It's actually always been about technology � we just didn't look at it that way. We were looking at solving problems. For sustainability initiatives, the things we do such as greenhouse gas reporting and energy management all rely on technology. We need to track all of our environmental information so that we know where asbestos was, or PCBs, for example. Historically, when we've done an RFP for a building automation system or lighting controller we didn't ask about patch protocols or what the operating system was, because we looked at it as a building system � not technology. There's considerable debate about IT and OT; the whole industry is shifting. As you layer in the further complication of building system vendors that haven�t been asked the questions we're starting to ask � such as patch protocols and operating systems that are no longer supported � you can see the challenges we're facing as an industry. One thing that is different now, is the volume of calls we get from technology vendors about the next great thing. There simply isn�t time to vet them all. I have to get ahead of the noise and focus on what fits within our strategic plan. It�s challenging from a time perspective. There are consultants who say they understand smart building strategy, but they can be micro-specialists versus overall strategists. In three separate projects, we consciously picked three different consultants so that we have insight into what their skill set is. Are they helping us move forward with our agenda and the framework for our smart building strategy? We work very micro proof-of-concept; we use these learning opportunities to build upon our strategy and platform. QuadReal collaborated with Microsoft and the City of Toronto. Can you tell us about that? UPPlift is a program in which we partnered with Urban Living Futures, the City of Toronto and Microsoft. UPPlift put out a call to the incubator community and held a competition. Five companies were selected during that competition, and we prepared to pilot their technologies within our buildings. We�ve had some real successes there. It brought innovation to some operations and delivery of services. We found really cool technologies and clearly helped people who were very committed and passionate about their product or service and gave them the opportunity to actually implement it. Microsoft also picked three of those innovators to partner with. It was a great experience for us and a great partnership with Microsoft. Innovative companies are applying AI to many different processes. Can you share the ways you're doing that? One of our partnerships is with Okapi. We collaborated on their AI-based product that focuses on certain KPIs to improve performance. 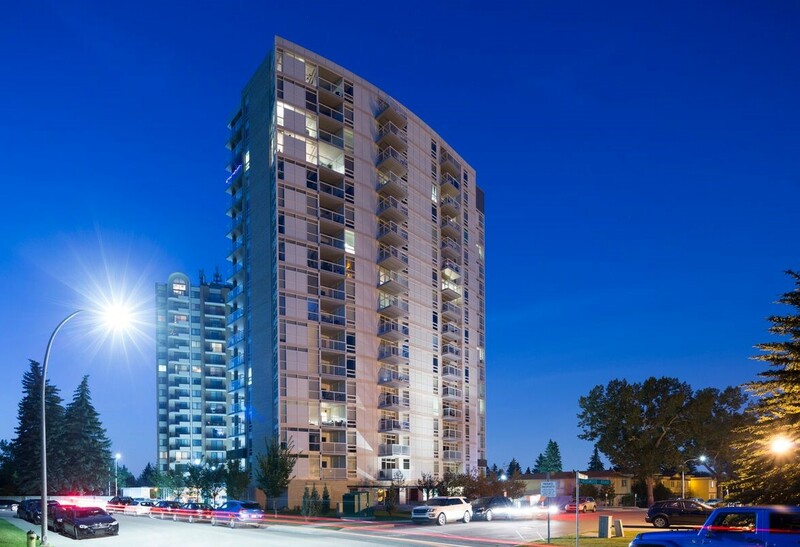 We currently overlay Okapi algorithms on our tenant demand system and have implemented it in 25 buildings across Canada. We�ve had more than 5,000 AI notifications go out to our teams. It's helped them become more proactive because the system tracks calls and allows managers to do a deeper dive on processes that might be impeding speed to completion. We have also been able to vastly improve our response time to calls � all through the data and algorithms that this software provides. We signed a contract with Okapi and within six weeks were up and running with staff fully trained in the test pilot building. That's incredibly fast by any standard. There are many other applications we could use it for within real estate, but this was the first initiative for the digital innovation team and it proved very successful. Another project is an app we developed with a partner, PremiseHQ. We had previously developed an app with them for the automated tracking of tenant insurance certificates. It was easy to use, very cost effective and replaced an intensely manual process. The communication is digitized and tracked, all in one central place. Vendor Compliance will replicate the process for vendor insurance certificates and compliance with our vendor pre-qualification requirements. It's national in scope and will be launching in March. What are the trends you see and how is technology influencing those trends? Customer experience is dominating conversations today. How do we leverage that positive experience with QuadReal? I just read a study done by Building Engines. It compared what we, as property managers, think tenants want in technologies, amenities and services versus what they actually want. For example, they prefer to receive communications via text. How many of us text tenants? Most major firms worldwide have invested in teams focused on how the customer experience is evolving � it's a common goal � and QuadReal is no different. Another is space as a service: pop-ups, space that can come and go with flexibility. I was in Phoenix recently listening to the economic forecast for asset classes. Big box retailers have left some areas, and there's a lot of discussion about service-oriented retail. For example, you can't buy a haircut or go to the gym online. Real estate people are thinking differently about space and that'�s supported by what we see with Convene, Industrious and WeWork. Regus is even making a comeback, because people want higher-end flexible office space options. The last one is talent, especially as it pertains to skill set. We're an industry with an aging demographic. At the Institute of Real Estate Management, with 20,000 members worldwide, the average age of a Certified Property Manager today is 52. There�s also an industry challenge in finding the right talent focused on technology in the built environment. At QuadReal, the three VPs on our Digital Innovation team each have an area of expertise that complements our smart building strategy: one has a background in real estate IT, another in construction technology, and the third in traditional property management. What they have in common is creativity and a genuine appetite for the possibility of what could be. However, overall, talent is a big issue and I think it will continue to be one for some time to come. Digital innovation and other industry topics will be discussed in-depth at Realcomm | IBcon 2019. 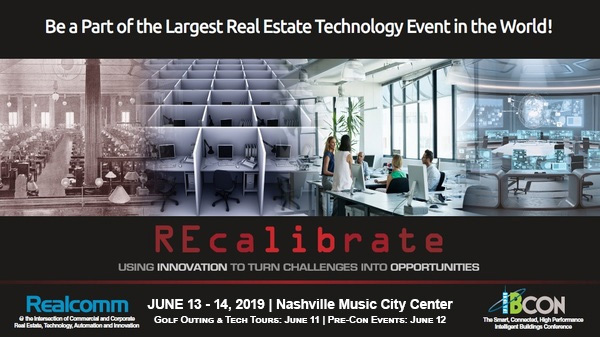 The conference will be held at the Nashville Music City Center on June 13 & 14 (Golf and RE Tech Tours June 11 | Pre�Con Events: June 12). Register today! Airwavz Solutions provides innovative, fiber-based 5G-ready in-building wireless systems and service inside commercial buildings, ensuring building tenants and guests receive exceptional cellular phone service and reliable data connections. This helps commercial real estate owners provide an essential tech amenity that will attract and retain tenants/guests, grow revenue and improve property value. Nominations are now open! We are looking for outstanding companies, real estate projects, technologies, as well as the people who have gone �above and beyond� to positively impact our industry through the intelligent application of technology, automation and innovation. For more information and/or to nominate someone, visit: Realcomm | IBcon.